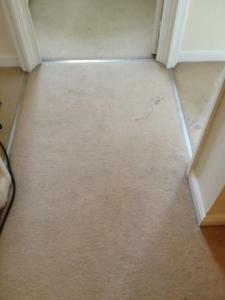 Professional and reliable carpet cleaning service for domestic and commercial settings in Malvern and Worcester. We are here to help you maintain your home and office, and to remove even the most difficult stains from high footfall areas. 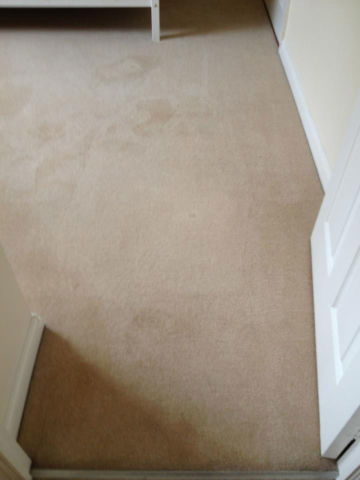 Your footfall areas take a huge amount of wear and tear, with children, pets and muddy shoes all contributing to the buildup of dirt, until your carpet is in dire need of some professional attention. At Worcester City Cleaners we provide affordable and reliable services for living room, hall and stair, as well as flooring throughout the home, and we know what it takes to get it back like new. We know accidents happen, and when they involve coffee, red wine or even blood, and a pale carpet, you need the services of a professional cleaner. We can spot clean any carpet to remove even stubborn stains that have resisted all other cleaning procedures. Call us today for all emergencies! Make sure your sitting room furniture is looking its best with our upholstery clear-ups too. We can bring your suite back to life and remove any old or stubborn stains. They are usually made to withstand heavy use, but without regular cleaning they can still build up with dirt trodden in by staff and visitors. We recommend a routine dusting as part of your office cleaning schedule, to make sure you continue to present the best impression and maintain the healthy and neat environment of your office. In addition to offices we can also clear schools, clinics, hotels, residential settings and leisure facilities too. Get in touch with our carpet cleaners for contract services today. Our team of knowledgeable and friendly staff will be happy to advise you on our services and ensure you get the best out of Worcester City Cleaners. All jobs get a free quote and the peace of mind that comes from using Worcester’s favourite domestic and commercial cleaners. 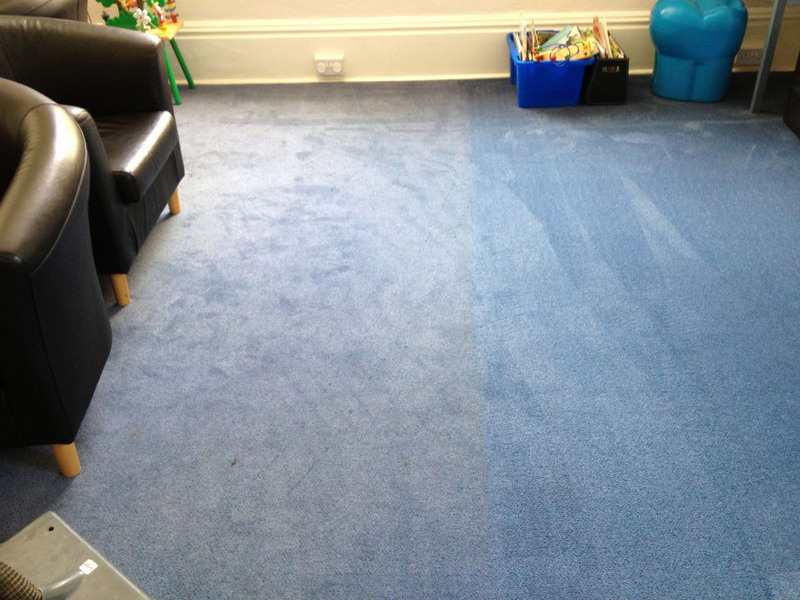 Contact any of our locations in Worcester, Malvern to get a quote for our carpet cleaning services. Call us now 01905 560053.